Admitted to hospital 5th July 1915, Trentham. Granted sick leave 19th to 30th July 1915. 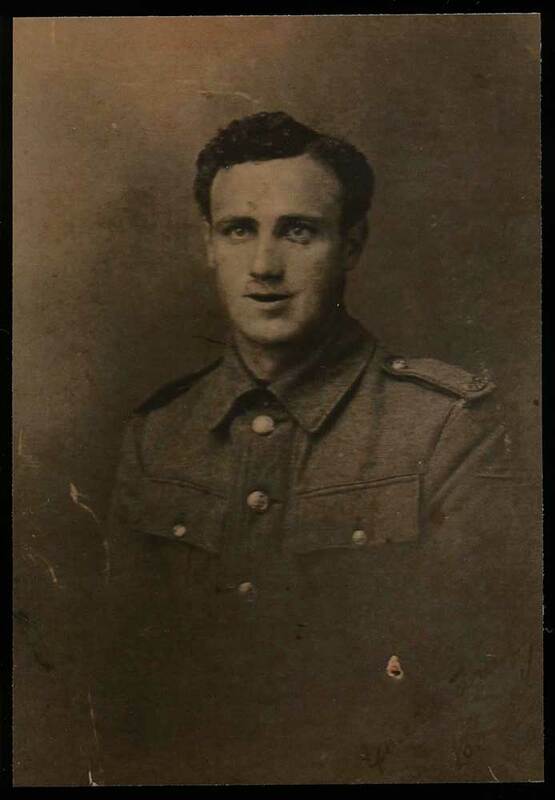 Son of Patrick & Elizabeth (McAULIFFE) O'SHEA, of Timaru. 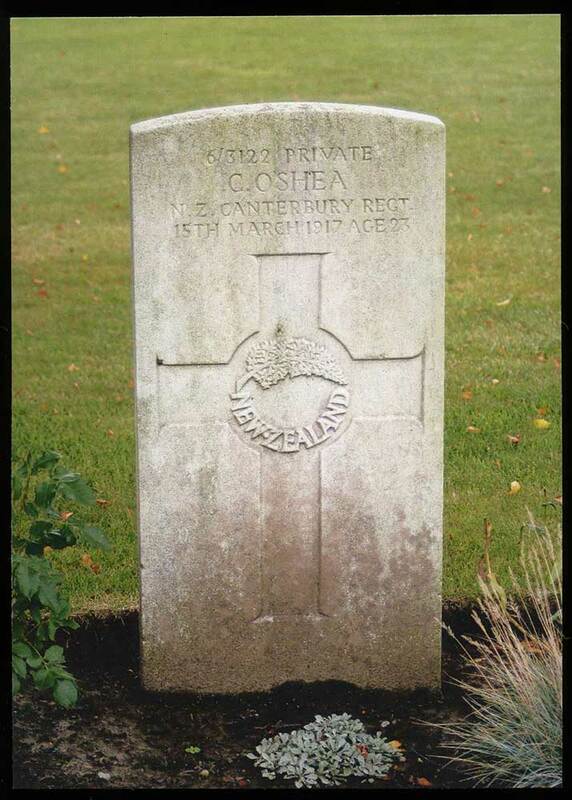 Brother of Daniel O'SHEA, also killed in action in 1916. Embarked For France From Pt Said, Suez Canal, Egypt On The Ship The Franconia (1) Troopship. 6/04/1916.